Payments software technology provider, Episode Six, is opening an office in Tokyo to meet “the growing demand” for fintech solutions in Asia. The company also announced that payments and finance industry veteran, Oko Okamoto, will oversee Episode Six’s new Tokyo office as general manager. Episode Six, which launched in 2016, offers payments software platform technology that it describes as being able to “sit within existing or new payments infrastructure to enable effortless development and customisation of new, advanced, consumer-centric payments products”. In a 2016 interview, CEO John Mitchell told Paybefore that the company’s advanced software architecture’s ability to convert messaging from legacy code to an extensive API set is what makes it unique. 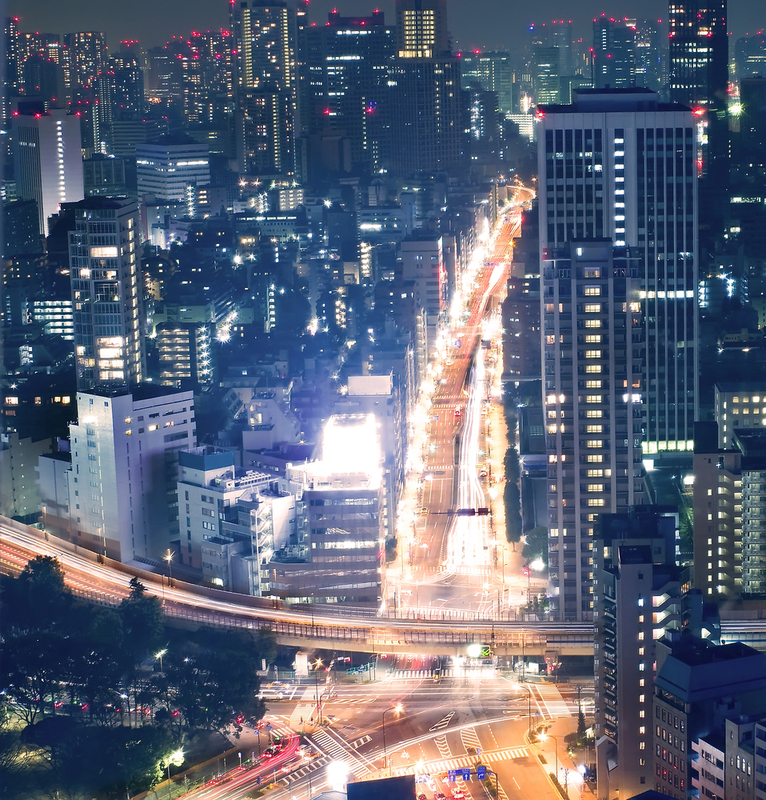 With the Tokyo office, the company says it will take advantage of the burgeoning fintech space in Asia, where fintech investment surpassed that in the US and Europe in 2016, accounting for $11.2 billion in investment volume, compared with $9.2 billion in the US and $2.4 billion in Europe, according to Accenture’s analysis of data from CB Insights. Episode Six also maintains offices in Austin, Texas, and Hong Kong. Okamoto joins Episode Six after more than 20 years at Japanese credit card company JCB, serving most recently as senior vice-president for Europe and the Americas. At JCB, Okamoto oversaw projects related to mobile payment, merchant acceptance, regulation and more. In his new role, he will manage all facets of Episode Six’s business operations in Japan. Earlier in 2017, Japan-based SBI Investment invested an undisclosed amount in Episode Six through its FinTech Business Innovation Fund, which has JPY 30 billion ($268 million) of capital commitment in the fintech industry. A report released last year by EY and major Singaporean bank DBS declared China the “undoubted centre of global fintech innovation and adoption”. And China isn’t the only Asian country making waves in the fintech sphere. Overall fintech investments in the Asia-Pacific region reached $10.5 billion in 2016 – the highest amount witnessed to date since 2010, according to CB Insights data.